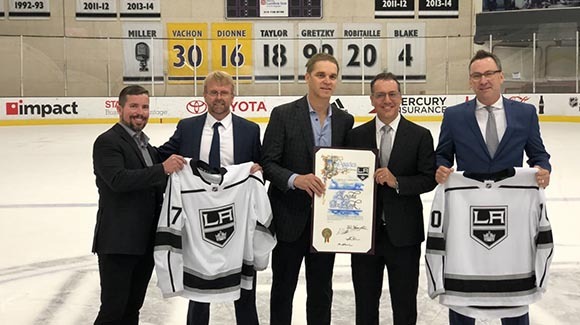 Councilmember Bob Blumenfield and Los Angeles Kings President and Hockey Hall of Famer Luc Robitaille today signed a Memorandum of Understanding (MOU), solidifying a new public-private partnership to build and operate the ‘Reseda Ice Rink,’ the City’s first ever year-round recreational ice facility. Blumenfield and Robitaille were joined by other integral partners including Kelly Cheeseman, COO of the Los Angeles Kings and AEG Sports; and Michael Shull, General Manager of the Department of Recreation and Parks. 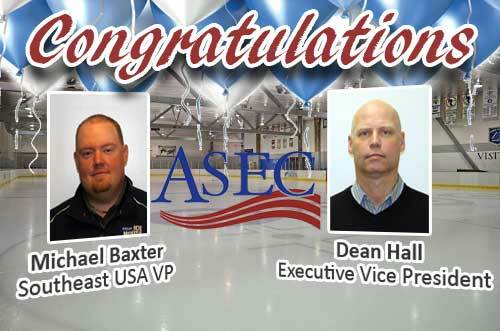 Representing American Sports Entertainment Company (ASEC), the largest independent owner/operator of ice rink facilities in the United States, were Chance Berman and Juliette Harton. While thinking about how to best serve the community, and turning over every rock to find the resources to do it, Councilmember Blumenfield realized that voter approved Proposition K funds were put aside in the 1990’s specifically for an ice rink. However, the funds were not enough to build a first class rink. Consequently, Blumenfield sought out the Los Angeles Kings to partner on potential plans for the facility. This will leverage the Prop K funds and create a true destination location for all Angelenos. 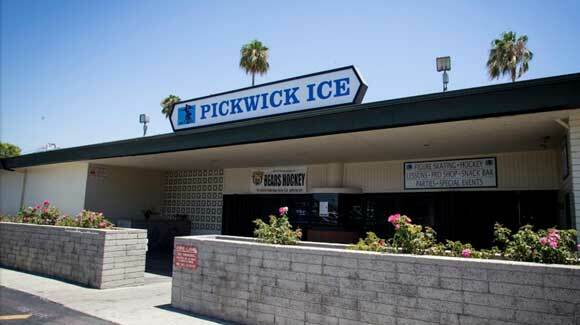 At multiple community meetings to gather input from the surrounding neighbors and greater Reseda area, Blumenfield presented concepts for Reseda Ice Rink in line with these opportunities. What were derelict buildings, and are now vacant lots, will one day become a family-friendly attraction bringing people to Sherman Way. Blumenfield has been trying to get these specific parcels, specifically located at 18128 and 18210 Sherman Way, to be productively used for redevelopment since 2009. They were owned by the CRA and slated for redevelopment. However, after the California legislature passed needed reforms of the CRA, which were authored by then-Assemblymember Blumenfield, the CRA agencies sued the State to undo the reforms. The lawsuit was a foolish gamble and resulted in the courts invalidating Blumenfield’s reform bill which led to the elimination of the CRA and set these properties on a course to be sold off. However, Blumenfield then authored AB 1484, which gave successor agencies, like the City of Los Angeles, the power to put together a development deal for certain properties that were identified as having important public use. Without this action, the parcels would have been sold to the highest bidder for development without consideration of the public good or community vision. The CRA wind down bill was authored with these properties in mind. This project is a key part of Blumenfield’s Reseda Rising initiative which is a multi-front effort to reinvest in the community and enhance Reseda as a center for entertainment and small business. Recently, Blumenfield hosted the Reseda Rising Art Walk which drew thousands of Angelenos to Sherman Way for an evening of art, live music and diverse food. 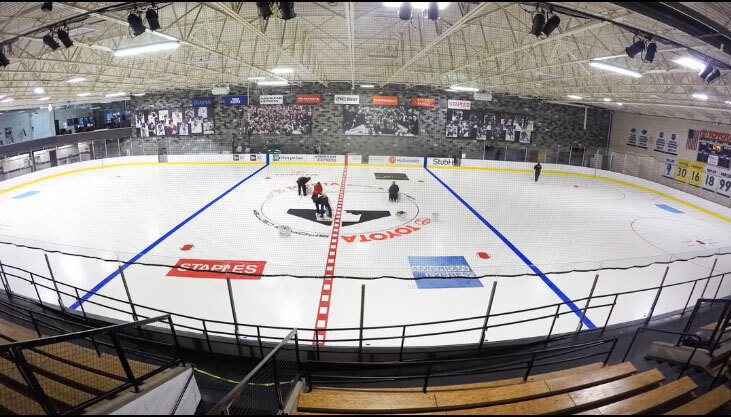 The $26 million ice facility will be funded by Proposition K, the Kings and through other City resources including ‘excess CRA bond funds.’ When completed, the facility will be owned by the Department of Recreation and Parks and managed by the Kings and ASEC which currently operates 19 facilities across the nation including the training centers for the LA Kings and Los Angeles Lakers. It will serve kids and residents of the West Valley and the entire region.